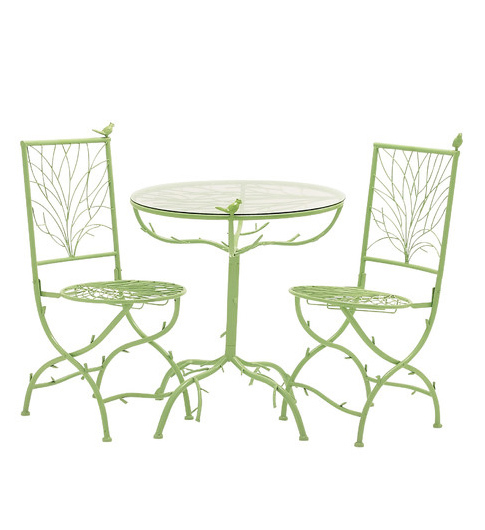 With a whimsical nature theme, this metal Green 3 Piece Simply Too Cool Pub Table Set made of quality materials will be a great addition to your space. $354.99. Free shipping. Buy here.